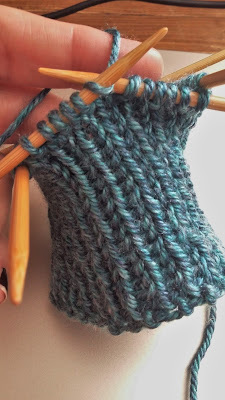 I've got preemie hats on the needles today. Sadly, they aren't very photogenic. But did you notice the background in that first photo? Yep! I am now the proud owner of sheets with pictures of palm trees and camels riding in pickup trucks! I can not tell you how much this excites me. 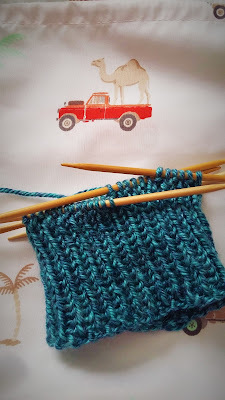 My family says I've finally gone completely off my rocker but.... Camels riding in pickup trucks! 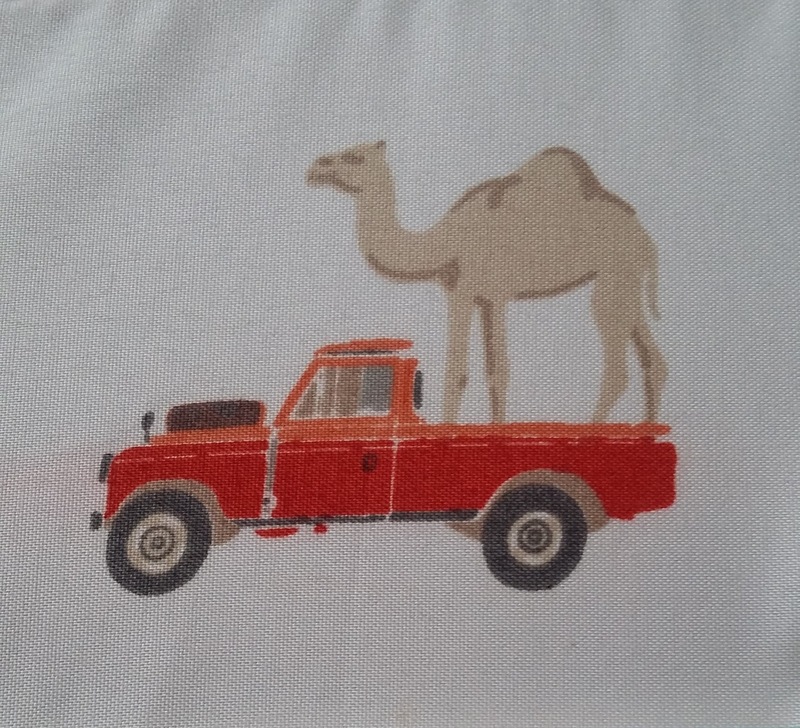 Camels riding in pickups, on sheets! Adult sheets, not toddler or crib sheets. Adult sheets! Who comes up with these things?? I'm really glad they did though because the weirdo in me is absolutely in love with them. I've never seen a camel in a pickup but I'm glad you own the sheets!! I hope you have a great weekend.